In an industry where high performance and safety is every bit as important as looks, Freed Veneers has worked closely with its aviation clients to develop products which meet all the stringent requirements. 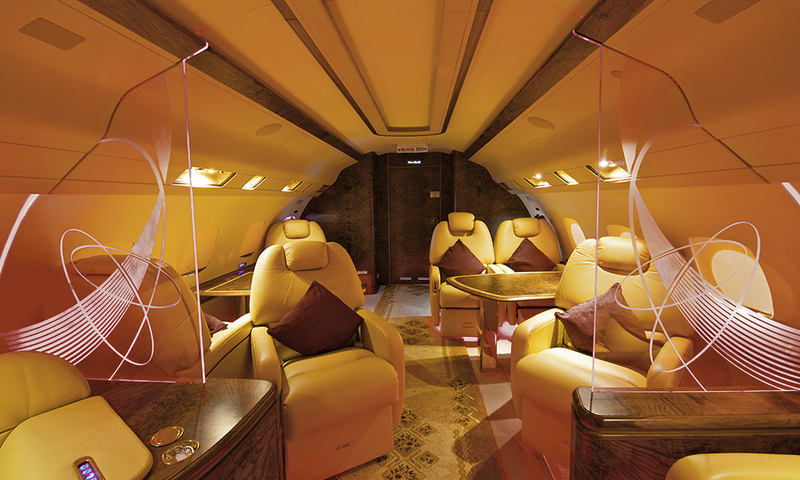 Working closely with its trade partners development teams, Freed Veneers has worked on a wide variety of projects to include the interiors of private aircraft through to large passenger jets. 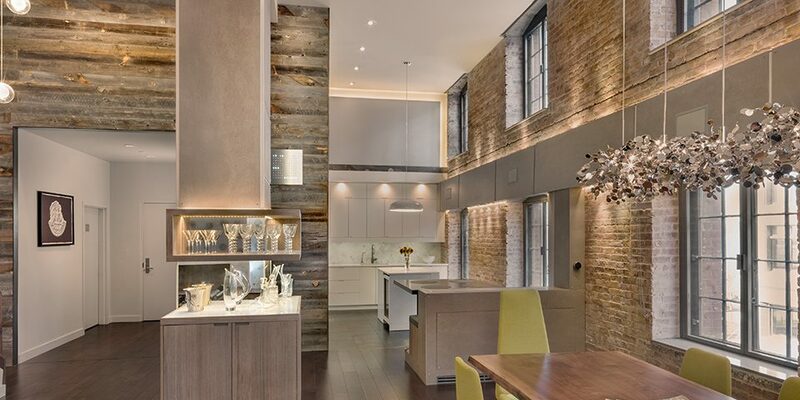 Besides the supply of paper backed and thin plywood – full size – sheets, Freed Veneers also designs and produces precise veneered shapes for custom cabinetry use. 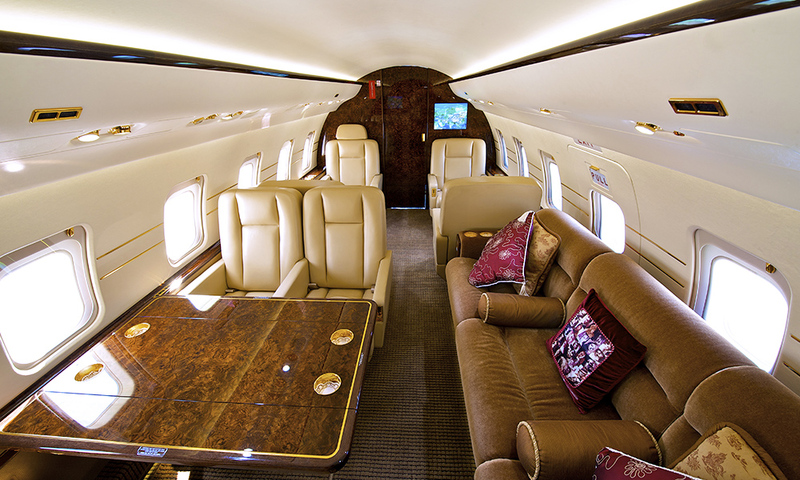 Doors, bulkheads and fuselage panelling have all featured Freed Veneers products, as have tables and cabinetry greatly adding to the opulence and prestige of the aircrafts interior. However, looks alone are not enough; veneered products have to be up to the rigours demanded from a busy aircraft interior. In a confined space, surfaces are going to be subject to ‘knocks’ as well as food and drink spillages. 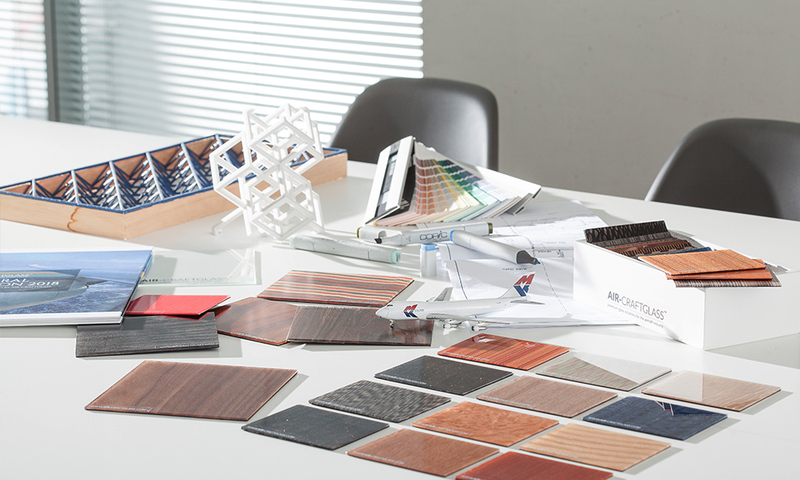 The veneered products also need to be developed so that they are fire retardant. Freed Veneers state of the art production facilities ensure that all veneered products for aerospace usage embody these most important characteristics whilst ensuring a prompt and efficient delivery.